Today we’re presenting you one of our success stories – a special use case we delivered to one of our customers. There’s so much you can do with Angelcam. We hope you’ll be inspired to pursue your tech endeavors! 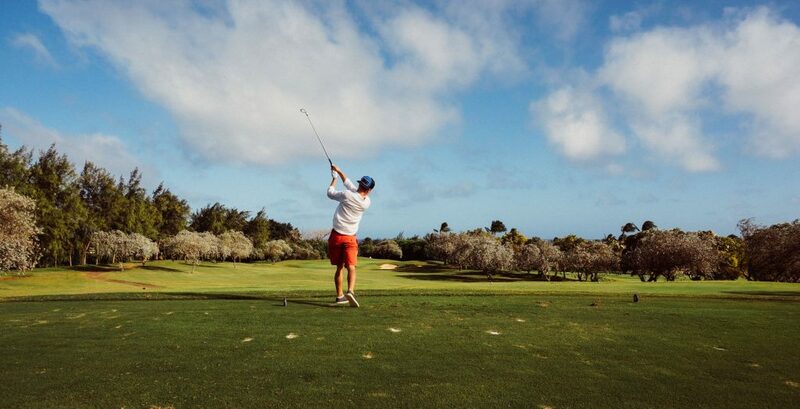 Founded by amateur golfers and veterans of the tech industry, TboxTour is a Virginia-based startup that is looking to enhance and simplify the process of sharing your love of golf with your friends. Livestream your best shots, have open competitions with your golfing buddies, or even save clips of your top shots for later viewing. When building a consumer application, designing a top-of-the-line UX and getting the MVP completed and to market as soon as possible is vital. With that, when dealing with video it’s equally important to be able to quickly process video content and present it in a way that is highly-relevant and of the highest quality, driving user engagement and growth. Confronted with the daunting challenge of rapidly developing and deploying an MVP application and associated APIs that effectively captured, processed, and displayed high-quality video content from an outdoor environment, TboxTour connected with leading camera and video consulting firm, RadiusVision. Together, they selected Angelcam as their platform of choice due to the simplicity of it’s plug-and-play, DIY device, the AngelBox, which could be deployed along with their custom hardware, on site. In addition, Angelcam’s Broadcast and Video Clip APIs ensured they would be able to get their MVP to market, for rapid testing, on time. Our US Sales and Support team, along with our Engineering team, provided solution support from the outset and app development throughout the pilot project. The team often met twice, if not three times, per week to discuss the various technical challenges and how Angelcam could assist. TboxTour has successfully implemented their solution at multiple golf facilities throughout the country, with the AngelBox system continually streaming high-quality video from Axis cameras to their cloud application. As they continue to meet each successive project milestone, the team is now into the latter part of the MVP phase of finalizing development and performing user testing of the mobile application. The testing will help bring any further technological and product needs to the forefront, while the success of their video stream implementations allows them to forge relationships with select launch partners before moving onto the launch phase. Would you like to get more insights on our products? Happy to see you here! … or contact us directly on support@angelcam.com for tech or sales enquiries.